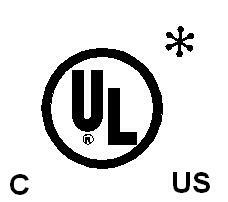 * Some products are not yet UL listed, consult factory. Welcome to the Payne SCR Power Controls website! 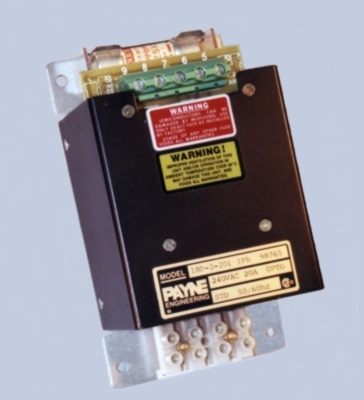 Payne Controls (formerly Payne Engineering) is one of the oldest manufacturer of SCR Controls in the world. We encourage you to explore our site to learn more about our company and our products. See some of our Solid State Power Control Products. Look through our Power Control Applications guide. See some of our Solid State Motor Control Products. Look through our Motor Control Applications guide. Product Brochures in pdf format. 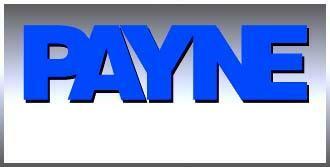 Find the Payne Representative close to you. Model 11DZ: Single Phase Solid State Relay (SSR). Model 11EZ: Three Phase Solid State Relay (SSR). Model 11D: Single Phase, On/Off Power Control for Constant Resistance Loads. Model 11E: Three Phase, On/Off Power Control for Constant Resistance Loads. Model 18D: Single Phase, Variable Voltage Control for Constant Resistance Loads. Model 18E: Three Phase, Variable Voltage Control for Constant Resistance Loads. Model 18D-H: Single Phase, Variable Voltage Control for High Inrush Variable Resistance Loads. Model 18E-H: Three Phase, Variable Voltage Control for High Inrush Variable Resistance Loads. Model 18D-SW: Single Phase, Variable Voltage Control for Transformer Coupled Loads. Model 18E-SW: Three Phase, Variable Voltage Control for Transformer Coupled Loads. Model 18DZ: Single Phase, Zero-Fired Control for Constant Resistance Loads. Model 18EZ: Three Phase, Zero-Fired Control for Constant Resistance Loads. Model 18TBP/TB/TP: Single Phase, Variable Voltage Controls for Small Constant Resistance Loads. Model 36TBP: Single Phase A.C. Input, Variable D.C. Output to D.C. Motors and Inductive Loads. Model 36D: Single Phase A.C. Input, Variable D.C. Output to D.C. Motors and Inductive Loads. Model 36E: Three Phase A.C. Input, Variable D.C. Output to D.C. Motors and Inductive Loads.